WASHINGTON — The Defense Information Systems Agency and other so-called fourth estate agencies were spared the ax, but a potpourri of Pentagon organizational changes have made it into this year’s massive, must-pass defense authorization bill. 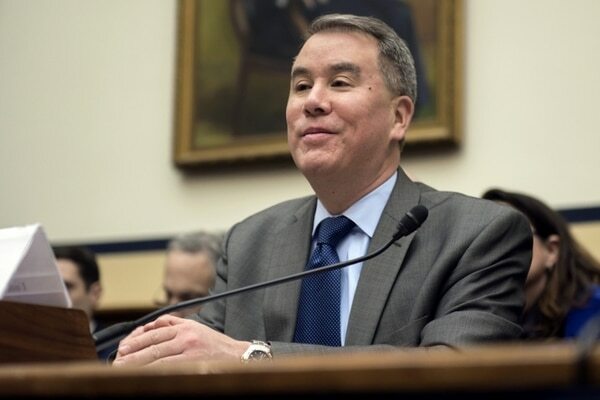 The Senate and House came together Monday on a $716 billion bill that softened House-passed language to eliminate DISA and other agencies in the name of efficiency. But what survived could drive future efforts to slash Pentagon bureaucracy: a series of high-stakes reviews by the Department of Defense’s chief management officer aimed at cutting costs DoD-wide. 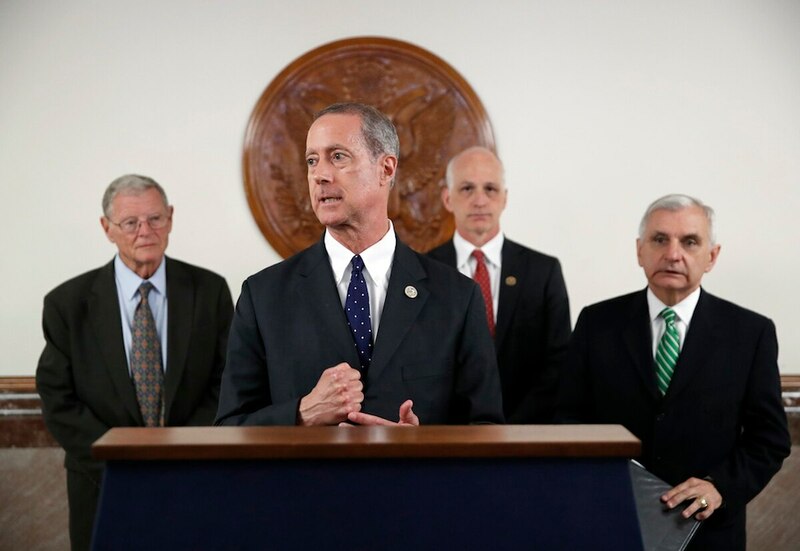 Earlier drafts of the bill, spearheaded by House Armed Services Committee Chairman Mac Thornberry, targeted DISA and six other offices by name. But the conference report eliminates the direct mention of the agency — which oversees a huge swath of DoD networks and information technology, has a total budget of nearly $10 billion, and employs more than 12,000 people. The bill does mandate the CMO submit plans to cut 25 percent from the budget of certain enterprisewide activities, including logistics, human resources, services contracting and real property management. The reviews would have to take place at least every four years, with the first due Jan. 1, 2020. More broadly, the CMO would conduct a sweeping search of all defense agencies and field activities for duplication or ineffectiveness. For those that miss the mark, the CMO would have to develop plans for a fix, including consolidating agencies. The reviews would have to take place at least every four years, with the first due Jan. 1, 2020. John Gibson, a former U.S. Air Force finance official with a long defense industry resume, is the first-ever CMO. The job was established last year in the largest reorganization of the DoD since the Goldwater-Nichols Act of 1986. Undersecretary of defense for policy. 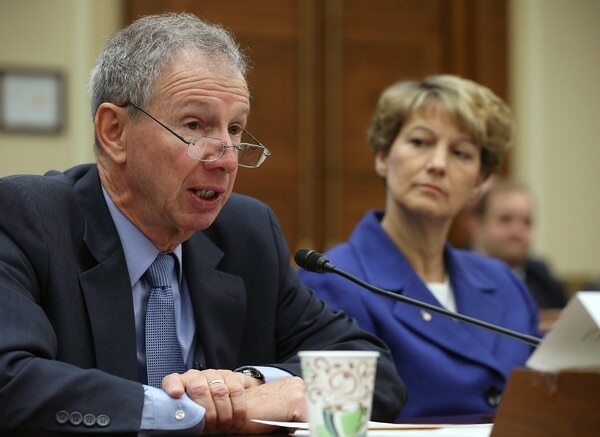 The USD-P — today, former Lockheed Martin executive John Rood — would become a pivotal figure within the DoD, per language driven by Senate Armed Services Committee senior staff. The proposed changes here have been billed as a rebalance of power and responsibilities from the Joint Staff to civilian leadership, and a means to better focus the Pentagon. The USD-P would be empowered to develop strategy and then translate that into detailed policy guidance for force development, operational planning, defense posture, a joint force assessment and readiness. With the Joint Chiefs, the USD-P would develop planning scenarios to, in part, identify capability gaps for future investment. A related Senate provision would have expanded the duties of an existing position to create an assistant secretary of defense for strategy, plans, assessments, readiness and capabilities. ASD-SPARC did not survive conference negotiations, despite the SASC’s aim of strengthening civilian leadership’s hand on defense strategy and the catchy title. Roles and missions. Driving future changes, the bill calls on the Pentagon to provide Congress with a far-reaching “re-evaluation” of the department’s highest priority missions and the roles of the armed forces in performing them — in light of the new National Defense Strategy. The report, due March 21, 2019, would be classified, put there will be an unclassified summary. It’s a document with huge ramifications for industry, as it includes a review of the military’s weapons platforms and the required numbers for the Army’s total end strength, the Navy’s fleet size, the Air Force’s squadrons, and the Marine Corps' end strength and force structure. Research and engineering. It looks like the Strategic Capabilities Office, an Obama-era rapid acquisitions entity, is in Congress’ crosshairs. In line with a House proposal, the defense secretary must submit a plan by March 1, 2019, to either retain SCO, shutter it or transfer its functions to another organization “for the purposes of institutionalizing the innovation, lessons learned, and best practices,” according to a congressional document. This echoes an argument from Deputy Secretary of Defense Patrick Shanahan and others that the culture and lessons learned from the SCO need to seep into the overall acquisition system. More broadly, Thornberry has repeatedly argued that various ad hoc workarounds for the DoD’s cumbersome acquisitions system ought to actually become the system. In this vein, the undersecretary of defense for research and engineering — former NASA administrator Michael Griffin — would owe Congress a report on how to integrate the Sillicon Valley-facing Defense Innovation Unit Experimental, or DIUx, into the department’s broader research and engineering community. The report is due May 1, 2019. Looking further, the NDAA would also order a new science and technology strategy from the defense secretary to guide the Pentagon’s efforts on research and engineering, personnel, test infrastructure, relationships with academia, and acquisition priorities. The first strategy would be due Feb. 4, 2019, and then annually through 2021. The White House had objected to a Senate provision that would have given the USD-R&E directive authority over the service secretaries — limited to the tech priorities of directed energy, hypersonics, artificial intelligence and future space satellite architectures. The legislative language did not survive conference negotiations. Electronic warfare. As part of a broader push to catch up with Russia and China on electronic warfare efforts, the bill calls for the DoD to dedicate a cross-functional team and a senior official to assess Russia and China’s EW capabilities and the vulnerabilities of U.S. electronic systems. The DoD’s Electronic Warfare Executive Committee would be empowered to propose governance, management, organizational and operational reforms to the defense secretary.